Tour this home now with the 3D Virtual Tour! Welcome to this charming three bedroom two bath home in Rivercrest. This property is a split floor plan for added privacy, with the two secondary bedrooms located in the front of the home with a secondary bath. The bathroom features a shower tub combo and vanity. The master bedroom is in the back of the home with an attached en suite with a shower tub combo and vanity. The kitchen and dining combo open up onto the living space for easy entertaining. The kitchen also features a large sliding glass door that opens up onto a large screened in patio. Homeowners have access to the amenities in the Rivercrest community including the local pool and playground. Rivercrest also has options for schools and child care right inside the neighborhood. 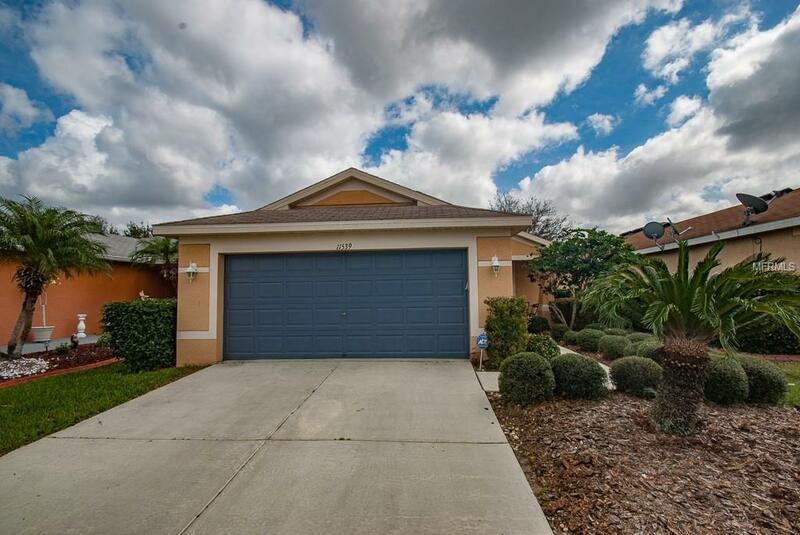 Located in Riverview it is close to shopping and dining, as well as, I75. Dont miss out on this home.